Back, shoulder and neck pain when I ride my bike: here is how I solved it! Here how I solved back, shoulder and neck pain (cervical arthritis) caused by heavy helmet and uncomfortable driving position when I ride my Supersport bike. Usually for those who have Enduro bikes this problem does not exist, since the driving position is comfortable because the back is in a straight position. On the other hand, it is possible that someone, no longer bearing the pain in the back, shoulders, neck and wrists caused by his old Naked or Supersport bike, either switched to an Enduro bike or even a scooter. The question changes for the riders who have a Naked bike and it becomes even harder for those who have a Supersport bike such as CBR, GSX, NINJA, R6 R1, PANIGALE, BMW RR and so on. On these bikes you need to have not only a great passion for the two wheels, but it is necessary to have a good physical structure, a good musculature and a good posture, so as to resist to the not really comfortable driving position, especially if you ride for long stretches. Anyway, the areas most affected by the pain will always be the cervical and the wrists. So we can see different postures to be taken when you hop in the saddle for the three different types of motorcycles: Enduro, Naked and Supersport. In the next three photos of the respective Enduro, Naked and Supersport bikes will be analyzed the postures taken by pilots during their riding and how they weigh in time on the body and on the health of the rider. Enduro: as you can see, the Enduro style is the most comfortable, but let’s try to understand why. 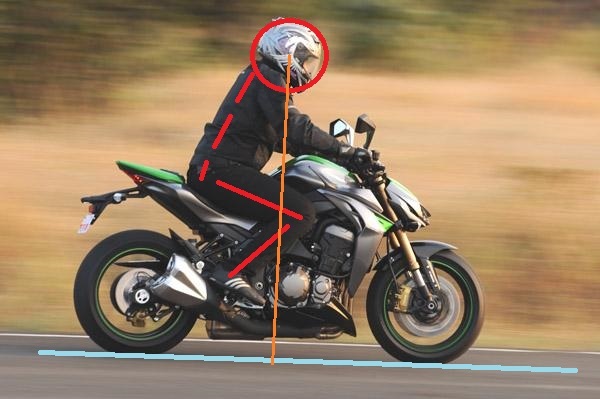 The driving position is extremely comfortable for both the rider and the passenger because they take a position where the back is straight, this causes the weight of the skull to fall within the center of gravity of the body. Consequently, the muscles in the neck, back, shoulders, arms and wrists are not loaded at all. 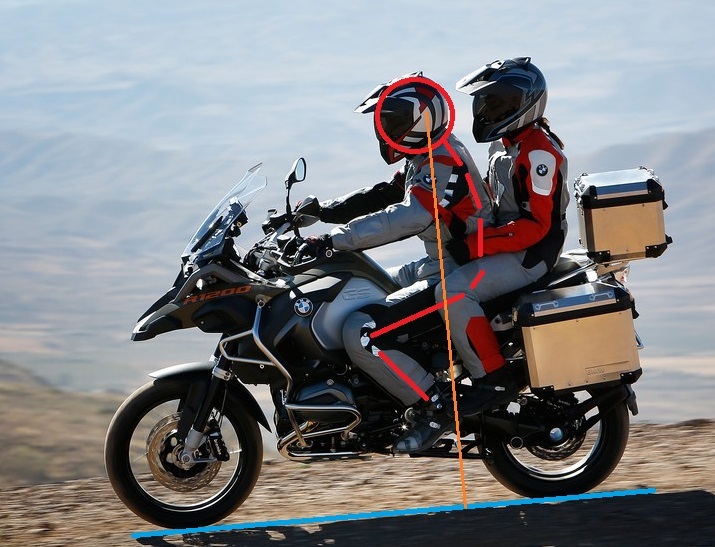 Therefore, all the weight of the skull is downloaded on the spine, allowing the rider to have the biggest comfort possible on a bike, ideal for long trips and especially for those suffering from back and cervical pain. 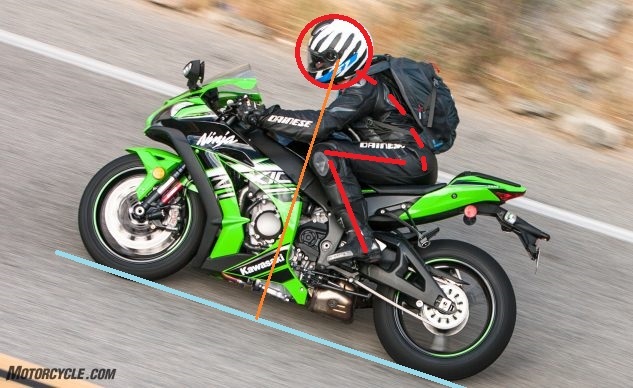 Obviously this question changes for Naked and Supersport riders, who see the weight of their skull increasingly move from the center of gravity of their body, thus exponentially increasing the work that will have to perform the back, shoulders and neck muscles and wrist support. Naked: the driving approach on a Naked bike is a compromise between the performance of a Supersport bike and an Enduro bike, without sacrificing its comfort. Of course it does not excels either in one or in another category, but it is ideal for the city and for short travels. You can notice that the posture is slightly more advanced and more aggressive than an Enduro bike. The slightly more advanced position of the skull causes its weight to fall just outside the center of gravity of the body, starting to load neck, shoulders and back muscles a little more. The weight of the skull is therefore no longer entirely downloaded on the spine, as it happens on the Enduro bike, but will have to be constantly supported by the work of these muscles (muscles of the cervical, shoulders, trapezoids, forearm, wrists, back, lumbar area, inner thigh), and also the wrists begin to be loaded more. Probably people suffering from neck, shoulders and back pain in this case would already need to wear the bite plug and play Rectifier. Supersport: in the photo it can be noted a rider on a Kawasaki Ninja, which is a Supersport bike, the most extreme from the point of view of the performance, which leads the rider to a very aggressive driving position and a very advanced position of the skull, both for aerodynamics issues and for the feeling with the front chassis of the bike issues, which will have to be precise and sharp as a blade, especially in the curve entry. From the driver’s posture in the photo we can see how the skull position is really advanced, far outside the center of the body. In this way, neck, back and shoulders muscles and wrists are loaded a lot, making difficult driving for medium and long tracks, especially for those who suffer a lot from this pains. What are the actual solutions to solve this problem? Light helmets: the first and most intuitive solution that comes to the mind is to reduce the weight of the helmet that weighs on the head, so as to reduce the stress of the muscles that support the skull. But the question that arises Starecta is: how is the skull supported on the last cervical vertebra? Just because of the muscles? Or is there a sophisticated bio-mechanism that regulates the posture of our boby? If you want to deepen this topic I suggest you to read the article named “The posture of our body depends on the teeth”. In this article you will understand that our posture is regulated by a complex system which is the skull-cervical-mandibular system. The mandible plays a key role in this system, because it offers support to the skull with the last cervical vertebra. 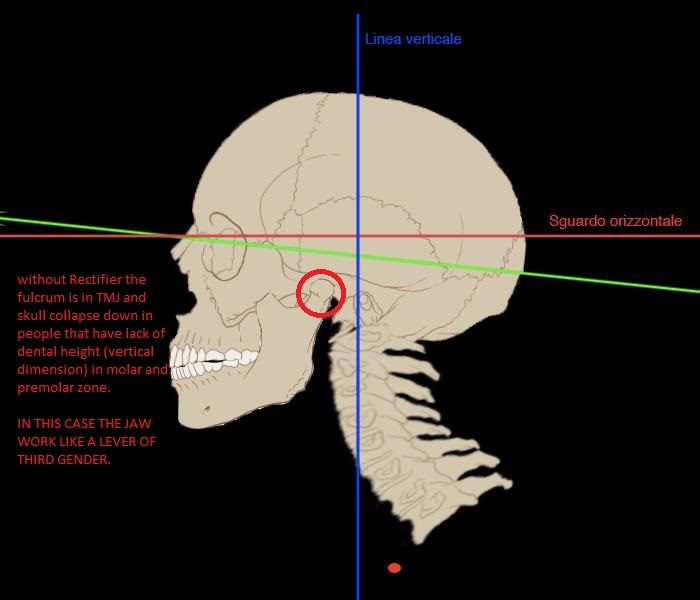 Until now it was believed that the head was supported only on the last cervical vertebra (Atlantis) and that there was no relationship with the teeth. But that is not true. Mandible, teeth and all the muscles of the stomatological apparatus are related in this bio-mechanism that regulates our posture. So the skull is supported not only on the last cervical vertebra, but also it is supported in a dynamic way on the mandible. Of course, the support is dynamic because the mandible is in suspension under the skull. If you are interested in better understanding how our body works, I suggest you to read the article named “The posture of our body depends on the teeth”, and also you can download for free my book, in which it is full explained this bio-mechanism. Going back to the light and expensive helmets, they can be for sure a good help to reduce the neck, shoulders and back pain problems, but of course you understand that they are not a good solution, now that you have understood how our postural bio-mechanism works. Anyway, for those who has a good economic possibility, it is suggested an Arai or Shoei helmet, because they are good quality brands, especially for the security and not only for an advantage on the neck pain. Of course there is nothing bad in doing some stretching. 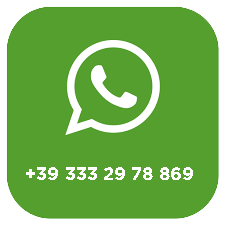 But those who have read my free book and have seen various things on Starecta website, are well aware that these remedies are completely useless and they do not solve any problems. 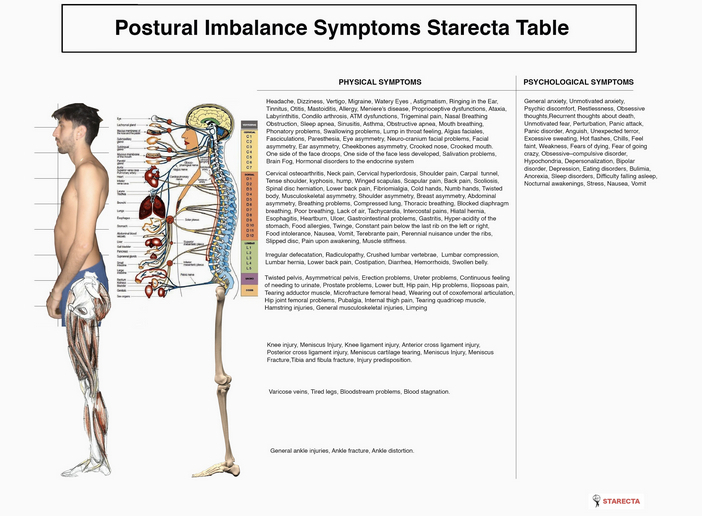 Experts often incite their patients to strive to hold a proper posture. But this is a natural thing that you have when you are lucky to have a proper dental support in the molar and premolar areas, so you can be straight without any conscius effort. Indeed I had a friend who was forced to change his YzF bike and take a Dominator, because despite doing postural exercises and stretching every day, the skull wighed too much and he had back and shoulders pain. So how can we solve this problem? Set aside the ideas of ultra-light helmets ad those that offers us the “scientific and modern” posturology, are there other solutions? Well, no. At least none until now. 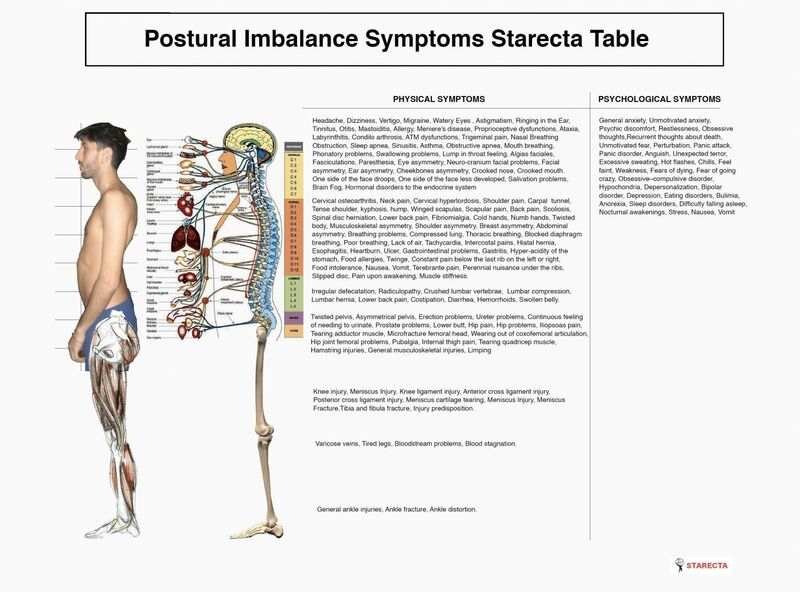 In fact Starecta has invented a Plug and Play postural device capable of acting in the seat of our postural bio-mechanism. This dental bite named Rectifier lets our mandible work as a lever that will be able to support the skull and bring it in its proper posture, so as to spread the spine and balance the musculature of the whole body. 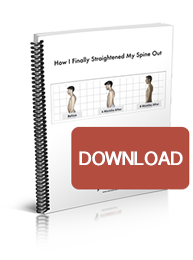 For those who suffer from kyphosis, scoliosis, lordosis and other kind of corporal asymmetries there is nothing more wrong than listening to trainers and experts who recommend strengthening some muscle chains and lengthening others. They do not have actual problems and they do not understand how really is suffering from these disorders. Furthermore, their studies have never gone beyond the academic science, and beyond what everyone always suggest. It is about knowing something already known. The only real way to solve these problems and go back riding your beloved bike without pain is to wear an advice that acts in the seat of our postural bio-mechanism. There are no other solutions! How does the Rectifier work on the body posture? The Rectifier works by activating the mandible leverage effect. 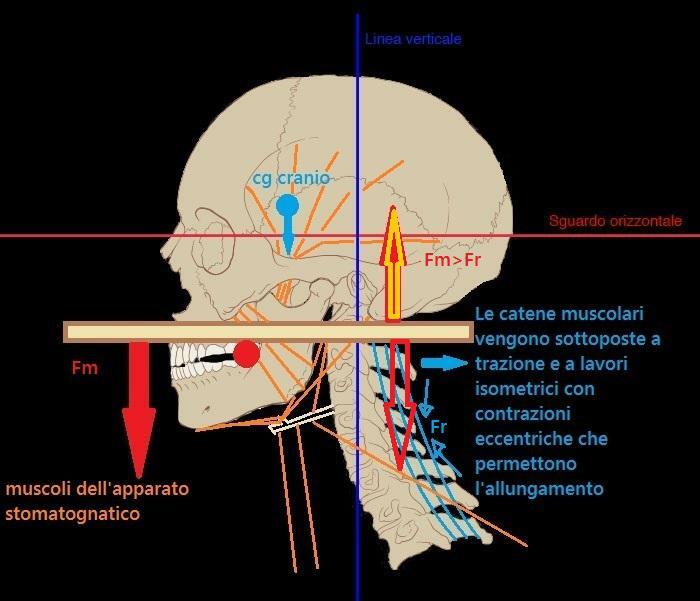 In practice, the Rectifier bite act sas a fulcrum, turning the mandible into a third gender lever, neutral or disadvantageous, with the fulcrum in the ATM area (temporomandibular joint), in a first gender lever with the fulcrum in the molar and premolar area, which is where the Rectifier bite is located and activated. In the moment when the mandibular lever is activated as a first gender lever, the Rectifier is able to push the skull back and up, straining the spine and making it possible to correct the usual posture. 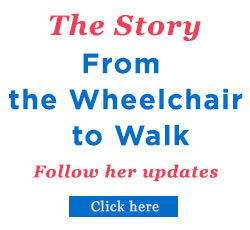 In a nutshell, you will feel in a constant action of stretching and balancing throughout the body. You will be straight with your head, shoulders and back without any concerns and constant effort. The Rectfier allows the mouth to be closed slightly in protrusive and increases the distance in the molar zone. The mandible, when you swallow or when your your mouth is closed, stays in its normal position (occlusive norm). On the contrary, the Rectifier generates a different occlusion,bringing the mandibula into a slightly lower and avanced position. At this point, the mandible stabilised by the Rectifier cannot returt to its norm occlusive position. 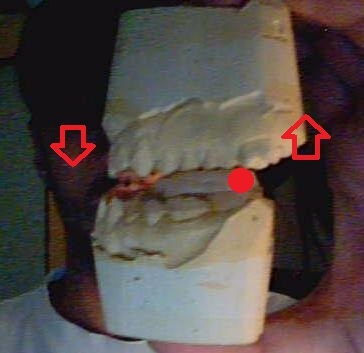 So, beacause the mandible is attached to the skull through the occluded contacts created on the surface of the Rectifier, it is forced to bring back the skull and keep it in a higher position: that’s how the leverage effect works! The result generates a feeling of the head’s support from the top, without any efforts. In a nutshell, those who wear the Rectifier feel the head slightly leaning on the mandible and so the skull is sighted and pushed back and upward. So it is clear that this tool is indispensable to the riders, especially for those who have a supersport bike, as well as for those who suffer from back pain. 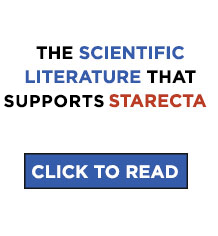 Am I a good candidate to use Starecta’s Rectifier? How to Deal with the space between the molars after you have finished with Starecta? Do you want to see these results too? Ask for the Rectifier!